Rushabh has worked in the solar industry for over 4 years, since graduating from The McCombs School of Business with a degree in Finance and Management Information Systems. 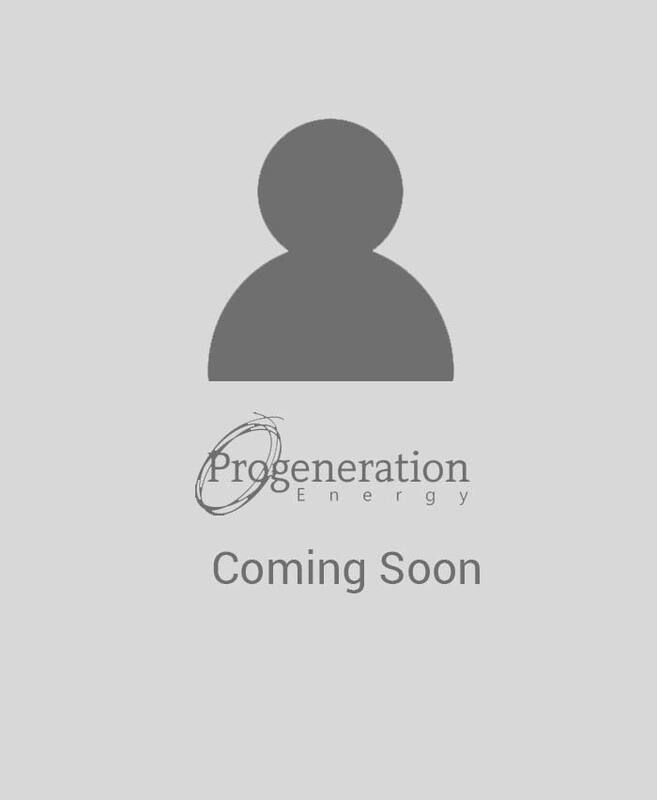 He’s been responsible for selling and managing over a 1MW of solar projects across Texas alone. He’s a certified NABCEP professional and has a strong background in Business development, Design and Project Management for Solar projects. His professional goal is to use his solar acumen to contribute significantly to the spread of clean-tech and educate others about the economical and social argument of solar. He has been a strong climate change advocate with 350.org in Austin. Playing soccer, climbing and trekking and challenging his perceptions are what he lives for!